New Rome, WI is located in Rome Township by Lake Petenwell & the tri-lakes-wi: Lake Arrowhead, Lake Camelot & Lake Sherwood. 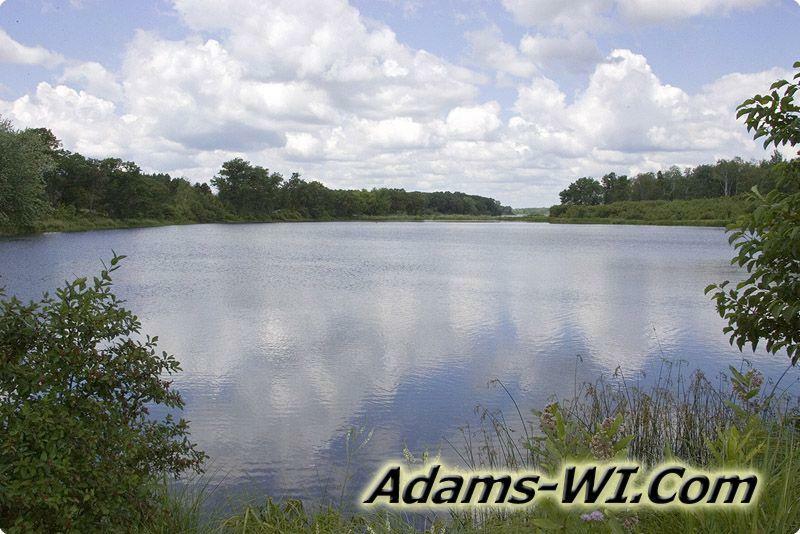 ABOUT: Rome Township is located at the northwest part of Adams County, Central Wisconsin home of the tri-lakes-wi: Lake Arrowhead 300 acres, Lake Sherwood 246 acres & Lake Camelot 445 acres. The areas around the lakes are heavily developed and have covenants, rules, regulations and restrictions. There are literally hundreds of deeded lake access parcels on both sides of Hwy 13 around these all sports fishing lakes. 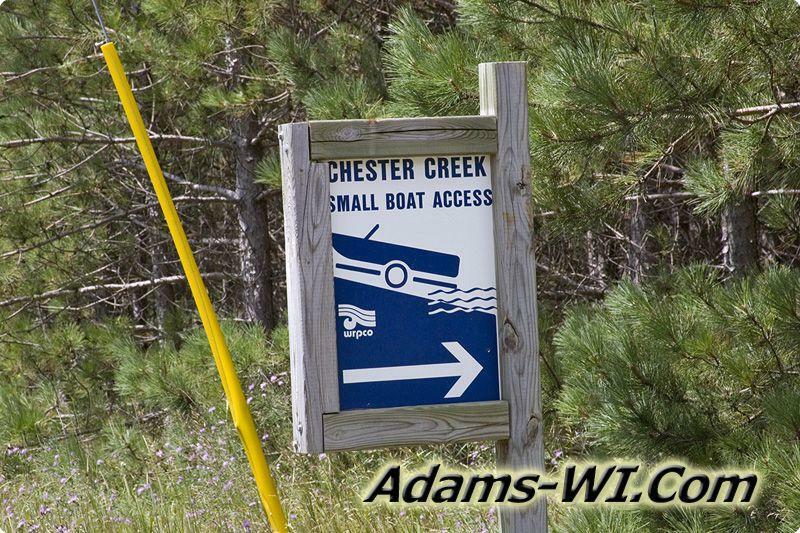 There are a couple of streams running through Rome including Chester Creek, Spring Branch which flows into Sherwood Lake, Fourteen Mile Creek which fills Lake Camelot and Lake Arrowhead then dumps in to Lake Petenwell that is part of the Wisconsin River Flowage System. Twin Lakes is also located in the Township right across the street from Petenwell right by Twin Lakes Nature Preserve; 45 wooded / wetland acres. There are two rock formations Hamilton Mound and D'oro Couche aka Dyracuse Mound part of Dyracuse Off-Road Park close to Monroe Prairie Recreation Area for ATVing. Most of the back roads are open to both ATVing and Snowmobiling via routes. 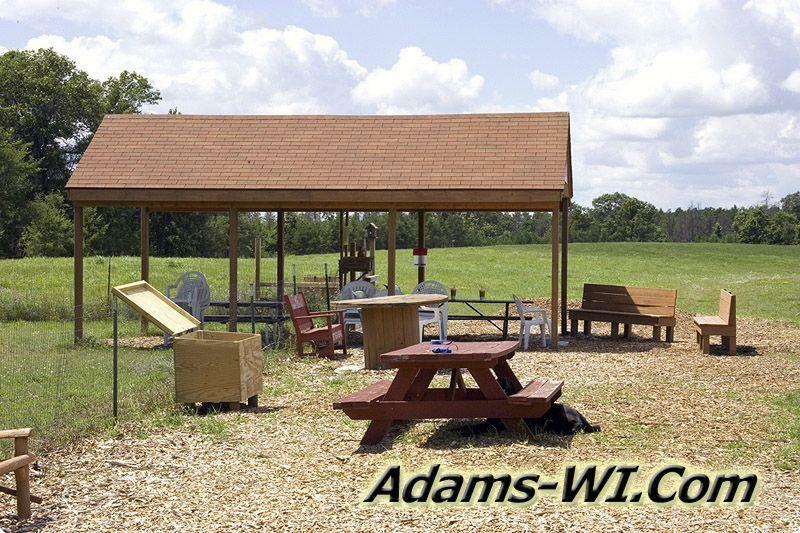 Rome WI is known for the Lake Arrowhead Golf Courses; The Pine Course and The Lakes Course plus Room to Roam Dog Park.